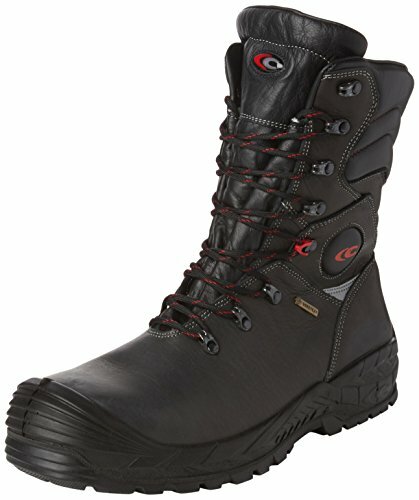 Home » GENERAL » Where is it necessary to wear safety footwear? Where is it necessary to wear safety footwear? Every employer must make sure that his employees wear safety footwear when they carry out activities in places where there is a risk of foot injuries (falling objects, sharp or pointy objects, electric shock and so on). 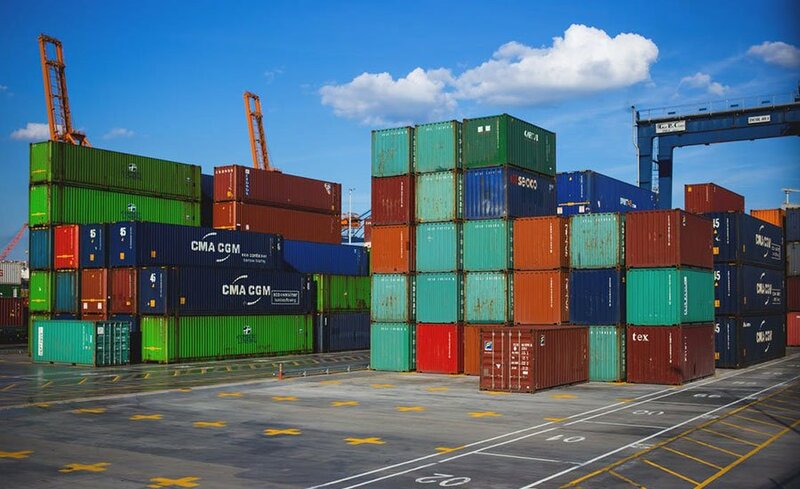 Whereas safety footwear and the technologies used to produce it are constantly evolving, due to certain factors (regulations, continuous adjustment, comfort reasons, etc. ), something never changes: the need for protection in industries, hospitals, construction sites, streets, more generally in any place where there are risks. So, where it is necessary to wear safety footwear? Let’s see. 1 Where is it necessary to wear safety shoes? Where is it necessary to wear safety shoes? Obviously we’re all made of flesh and bone, that is why our feet need constant protection, especially at work. On the market there is a wide choice of safety shoes, and at first sight they look all the same, but there are actually big differences between different types. My goal is to teach you where it is necessary to wear safety shoes. 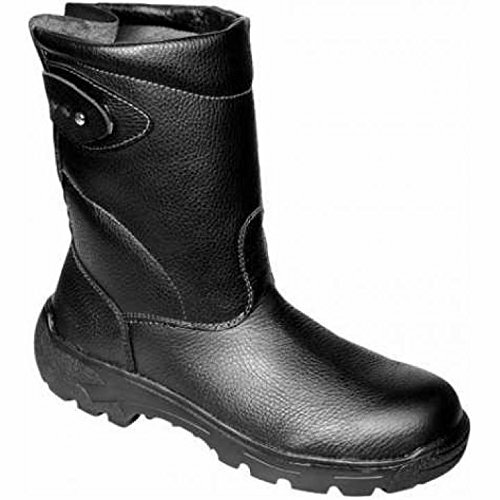 • For cold places: an insulating coating and CI outsoles are necessary. In general it is also advisable to choose shoes with good slip-resistant outsoles. 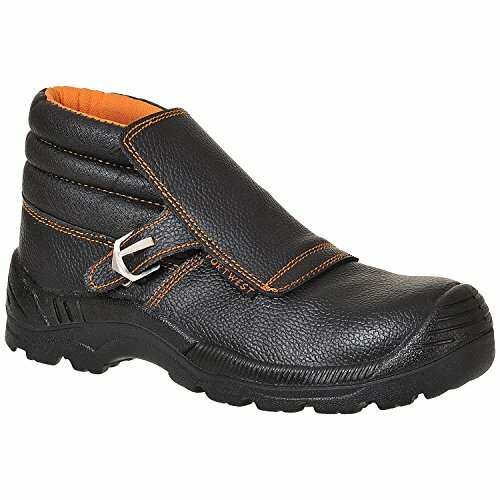 • Waterproof: S2 or S3 safety shoes are recommended. Depending on the amount of liquids and sprays, it could be necessary to wear footwear equipped with waterproof membranes, WR. • For women: small sizes and a specific women last are necessary; preferably the shoes should look feminine too. 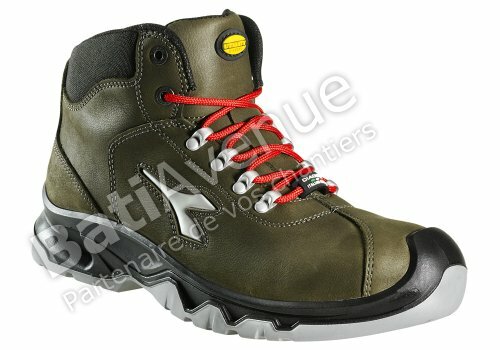 • Forest fires: from normal S3 HRO ankle boots to type 1 boots certified UNI EN 15090, depending on the specifications. 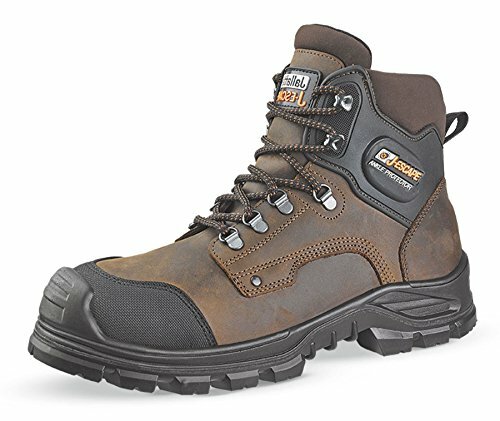 • Electricians = there is a specific standard for this: CEI EN 50321, and all the boots that comply with it are made of polymers. • Foundries: a specific standard exists for this sector, called UNI EN ISO 20349. Depending on the type of molten metal there are different certifications, such as “AL” and “FE”, which are specific for the material. 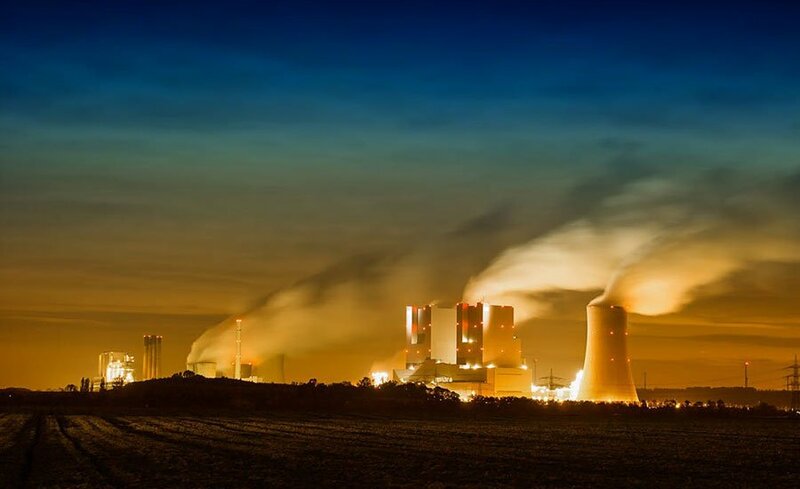 • Steel plants: just as with mechanical engineering, sturdiness and resistance are the key points, that is why outsoles of TPU or nitrile rubber are preferable. • Food industry: in this sector there are some basic characteristics. Soles of any type are used, you should choose yours based on your job. The most popular are those of single-density PU, for comfort reasons. • Manufacturing of microelectronic products: ESD safety shoes are preferable, for their antistatic properties and because they protect the devices that are sensitive to static electricity against electrostatic discharges. • Hospital service: there is a wide choice of products for this field, to be chosen according to the specific application. • Working on roofs: there are specific safety shoes for that, which have flat outsoles. 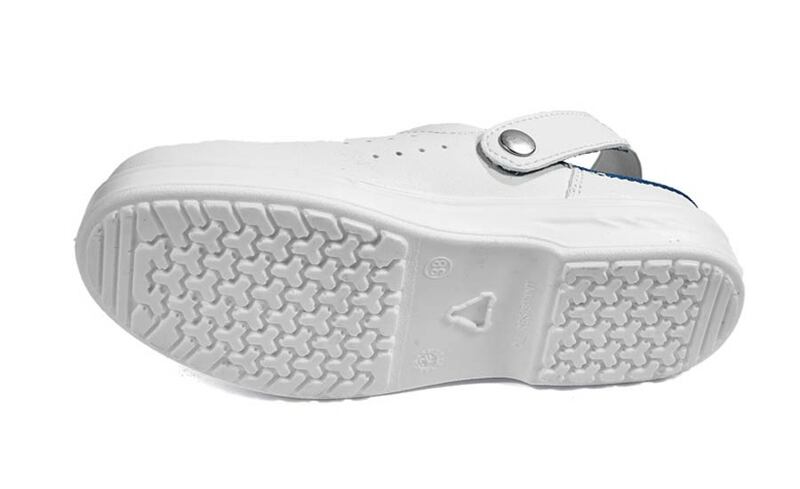 • Service sector: mostly footwear with soles of single-density PU is used, with or without protective toecaps, generally not equipped with puncture-proof plates. • For uniforms: it depends to a large extent on the type of uniform they have to go with, but generally it’s footwear without toecaps (20347). • Chemical industry: in the presence of chemical agents or strong acids it’s preferable to wear polymeric boots (13832). • Mechanical engineering: sturdiness is the key point, so TPU or nitrile rubber soles are preferable. • Military: depending on the type of force, the color varies from sand yellow to khaki, to black. Often zippers on the sides are required. • First aid: normally ankle boots or rangers are used. Mostly without toecaps, they black with light colors on the sides like orange, yellow or red, and they also have reflective stripes for a better visibility at night. 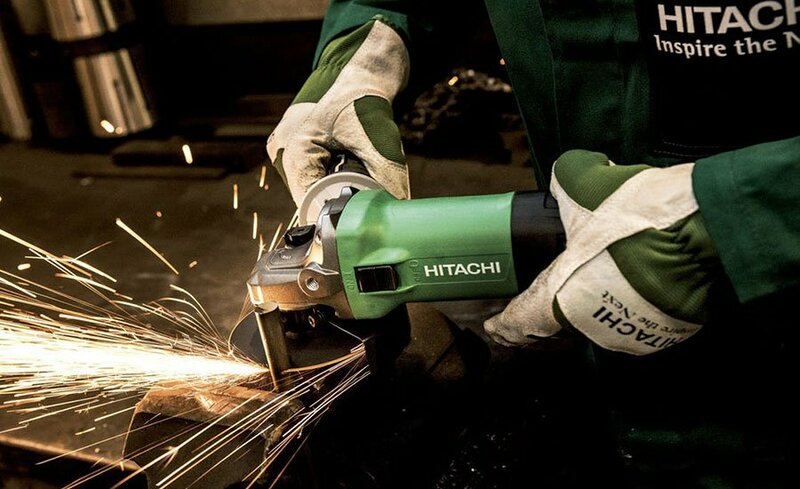 • Welders: there is a specific type of safety footwear for welders, whose strings (which may or may not be flame-retardant) are covered by a non-removable piece of leather. 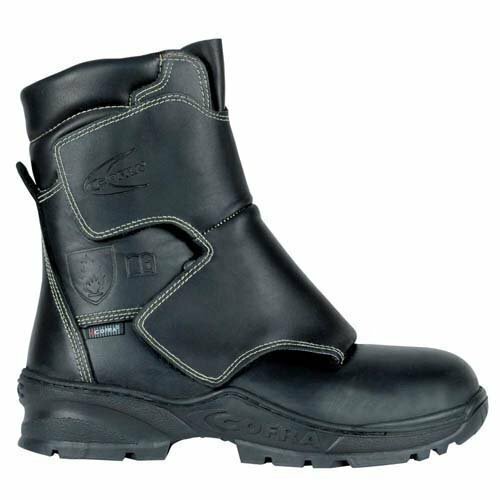 • Firefighters: this kind of boots follows the standard UNI EN 15090. There are 3 different markings, depending on the type of intervention. 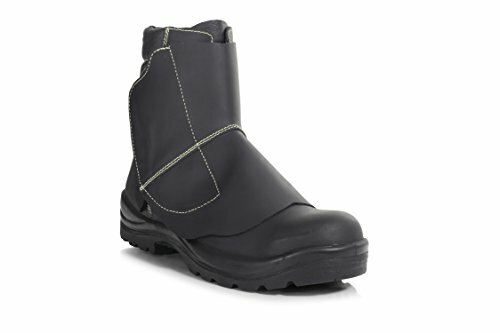 • Waste management: in the most extreme conditions steel toecaps, puncture-proof plates and slip-resistant outsoles (SRC) are highly advisable. • Car industry: there are different types of applications for this sector, but the main required features are lightness, soles of PU or PU/PU and the absence of metal parts on the outer surface of the footwear (because they may scratch the body of the car, and for that reason they are replaced with plastic eyelets). • Processing (fusion) of aluminum: the safety footwear for this application falls under the subcategory “AL”, that is it can withstand sprays of molten aluminum. HRO outsoles made of nitrile rubber are recommended. 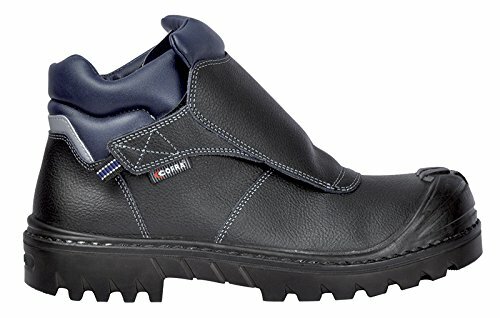 • Electricians: this type of boots follows the standard CEI EN 61340. Only polymeric boots are allowed. 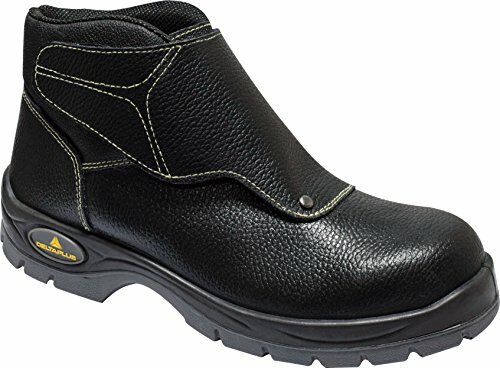 • Hybrid safety shoes: this types of class II shoes have a piece of additional material which covers part of the legs starting from the upper. As we have seen, safety shoes have a wide range of characteristics, to be chosen depending on your type of job and your workplace. 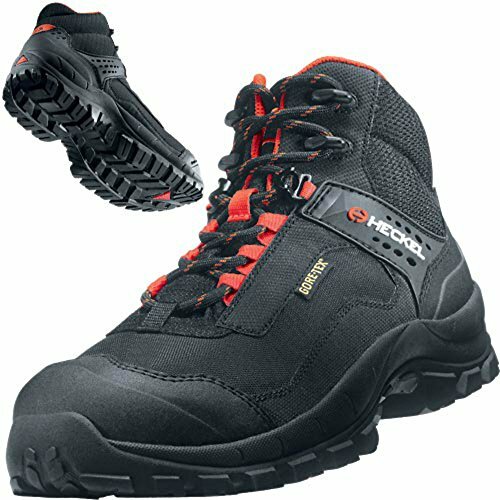 Choosing the perfect safety shoes for your needs is not super-easy: you will have to read up a bit, because there is footwear of so many types on the market, and each one is appropriate for a specific type of work. 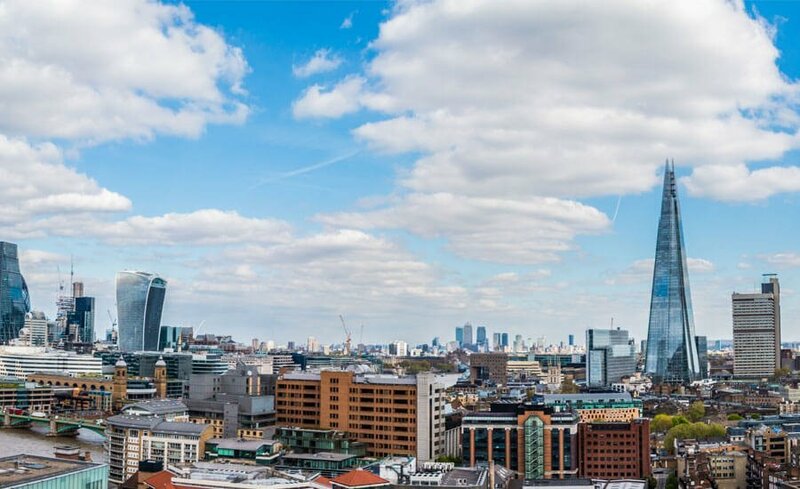 The type of risk of a job strongly depends from the workplace. In other terms, each workplace poses certain risks, and you can be protected from such risks using a specific type of footwear. • It is wise although not mandatory. I hope this list will help you to understand where and when safety shoes are necessary, so that you will be more protected at work. 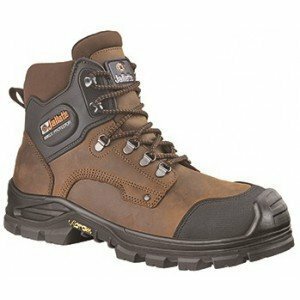 Is it worth to buy cheap safety shoes?